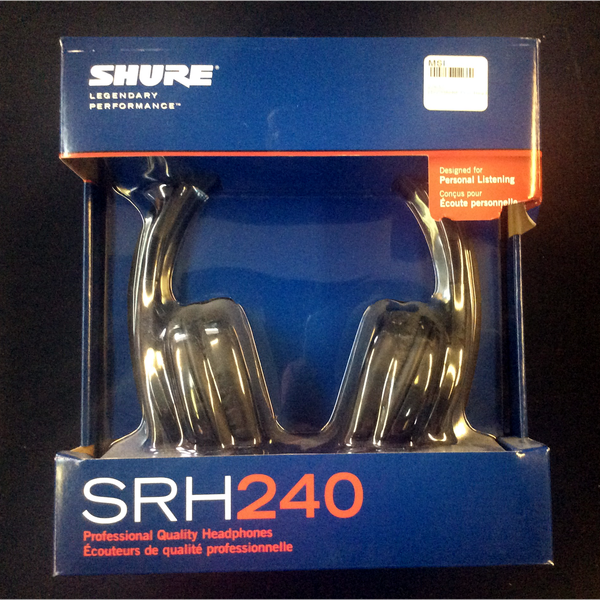 Morgan Sound, Inc. - Shure SRH240 Studio Reference Headphones - Only 2 Left!! 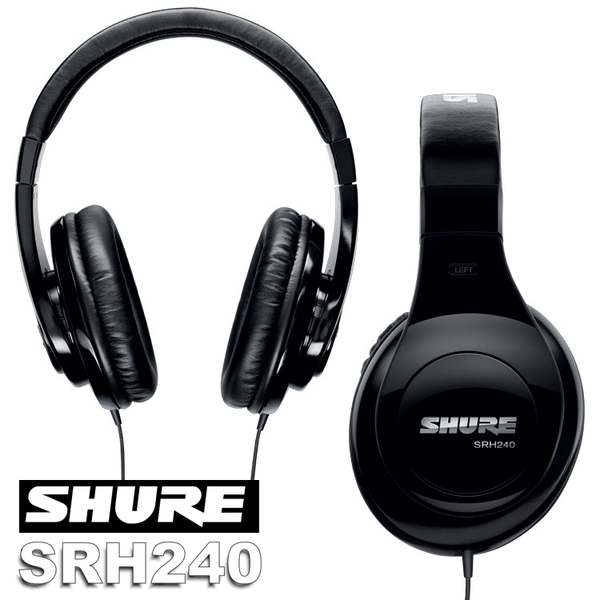 The SRH240 Studio Reference Headphones from Shure provide excellent sound reproduction and comfort. With 40mm neodymium dynamic drivers optimized for general listening and monitoring, the SRH240 Headphones reproduce deep bass with clear mids and highs. 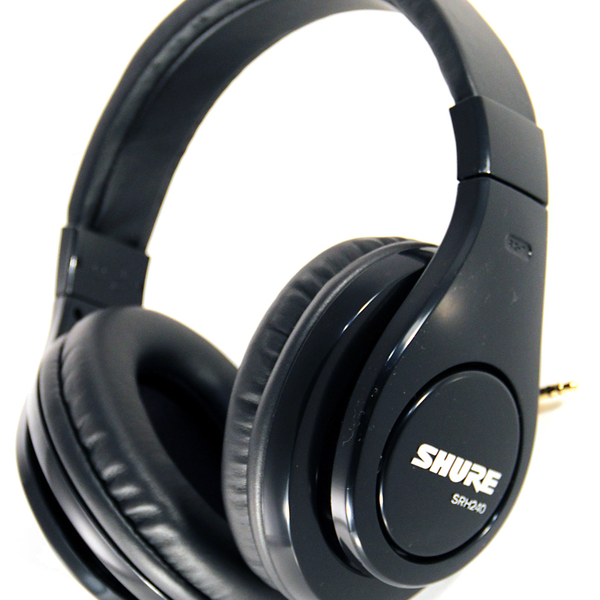 Impedance, power handling and sensitivity are all calibrated for connection to most consumer and professional audio devices.